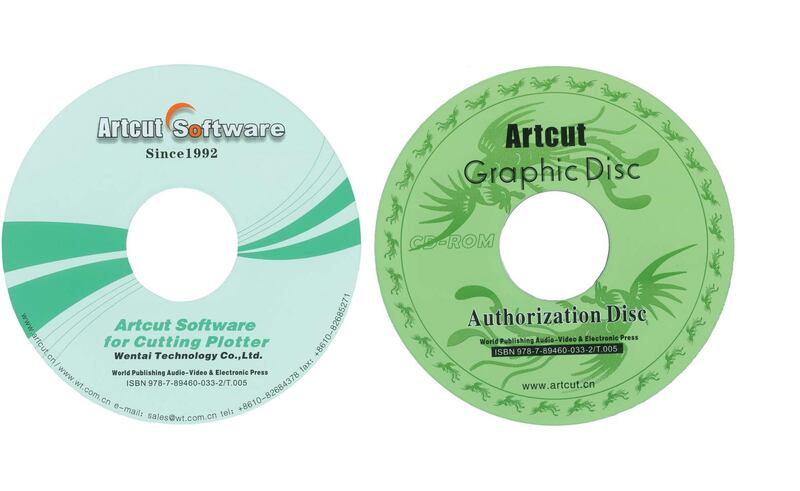 The Artcut 2009 software is an application software for Vinyl Cutter Plotter. It works for different Windows operation system. It's very easy to use, powerful, reliable, durable.